Carolyn is a professional violinist and pianist. From the age of 8 to 16 years, she won more than 60 Australian Music Examinations Board, Eisteddfod and Elder Conservatorium prizes and scholarships on violin and piano. In 1995, Carolyn graduated with first class Honours in violin performance from the Elder Conservatorium, University of Adelaide. Carolyn has given numerous public performances on both instruments each year and has performed throughout Australia, Europe, England and South East Asia. Her solo appearances with orchestras include the Tasmanian Symphony Orchestra, the Elder Conservatorium Symphony Orchestra, Unley and Burnside Symphony orchestras as violinist, and the Adelaide Symphony Orchestra, Adelaide Chamber Orchestra and Burnside Symphony Orchestra as pianist. Carolyn has performed as violinist and pianist in many international festivals in Adelaide and Melbourne. As an orchestral violinist, Carolyn has played with the Adelaide Symphony Orchestra, Adelaide Chamber Orchestra, in numerous orchestras for international ballet companies, and in pop/rock orchestras including the Electric Light Orchestra and Split Enz/ENZSO. 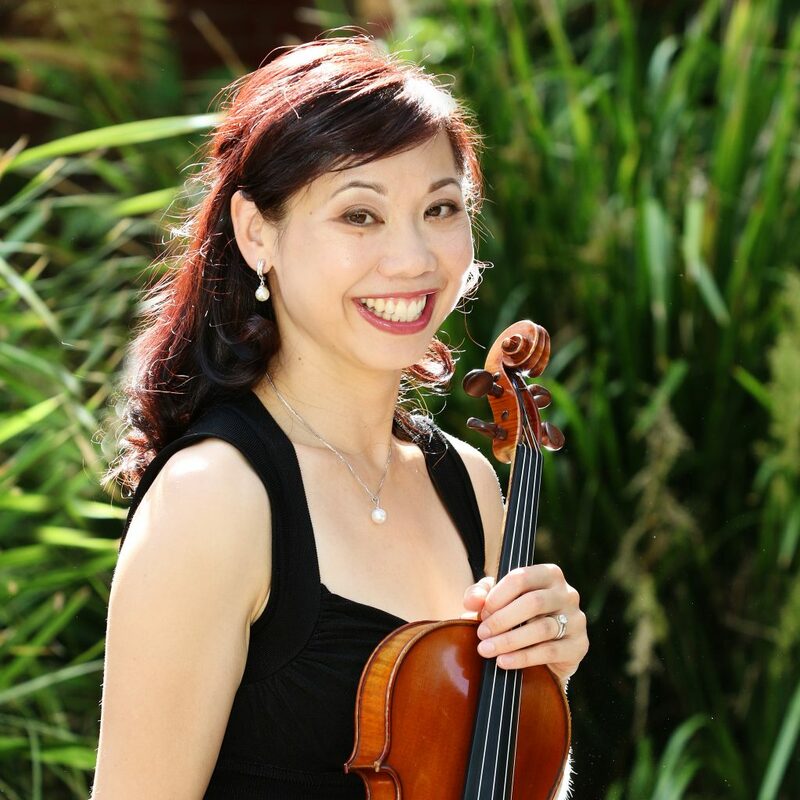 She was the concertmaster, co-founder and Vice-President of the former Adelaide Art Orchestra, which was a major player in Adelaide’s professional music scene until mid-July 2018. Carolyn frequently organises orchestras for choirs in Adelaide including the Adelaide Philharmonia Chorus and the Adelaide Harmony Choir, and performs as concertmaster. She also organises orchestras for promoters for various shows in Adelaide. Carolyn has appeared as violinist on McLeod’s Daughters, recorded numerous television commercials as soloist and with Amicus Strings, and was the solo violinist in the award-winning Anifex animation movie Gargoyle. Carolyn is an active chamber musician and founded Amicus Strings in 1996, of which she is the leader and manager. As pianist, Carolyn has repetiteured for the Adelaide Vocal Project, the State Opera of South Australia, the Adelaide Philharmonia Chorus and other choirs in Adelaide. She played solo violin and keyboard in both of Adelaide’s productions of the Philip Glass trilogy of operas, including the Ruby Award winning State Opera production in 2014. For 4 years she participated as violinist and pianist with Leigh Warren and Dancers and performed with them for His Royal Highness Prince Edward. Carolyn has worked as a litigation lawyer since 1998 across commercial, civil and criminal jurisdictions. She is mother to two young children and enjoys balancing a professional career with her music and family life.